A few weeks ago I've been contacted by www.ladyqueen.com and I have been offered the chance to choose 3 of their items and write a review about them. I will show you the first of those items in this blog post. 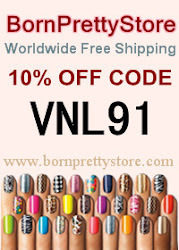 Cross Flower Pattern Knuckle Nail Art Ring, offered by Lady Queen. I have bought the KIKO polish during my summer vacation in Portugal - Lisbon and it is a miracle that I have found a shade that I didn't own yet! Since I realized that I have over 300 polishes, I try to avoid buying the same shade from two different nail polish manufacturers. KIKo Nr. 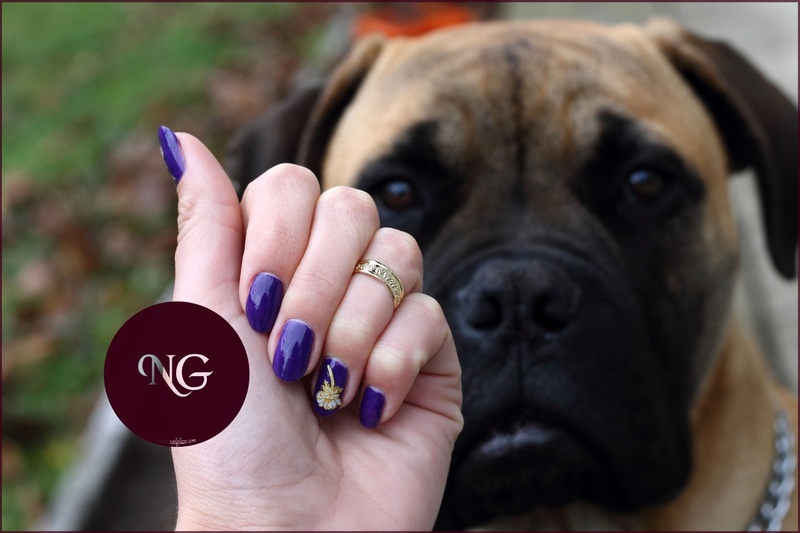 333 is a nice dark violet, perfect for autumn, when darker colors get in focus. Right now it is available at www.kikocosmetics.com for only 1.7 EUR! The colors presented on the site match the real color, so don't be shy and get on with the shopping! The Cross Flower Pattern Knuckle Nail Art Ring has the item code: SP0265 and it is available here. As you place the order you have to select between two patterns: Cross or Flower. As you can see, i have chosen the flower pattern. The ring is adjustable and will fit any finger. I have placed it on my ring finger so that it matches the nail decal from the same finger. If you hurry up, this ring only costs 0.99$, and the offers stand until the 30th of November 2015. Just click here and you will land exactly at this ring. 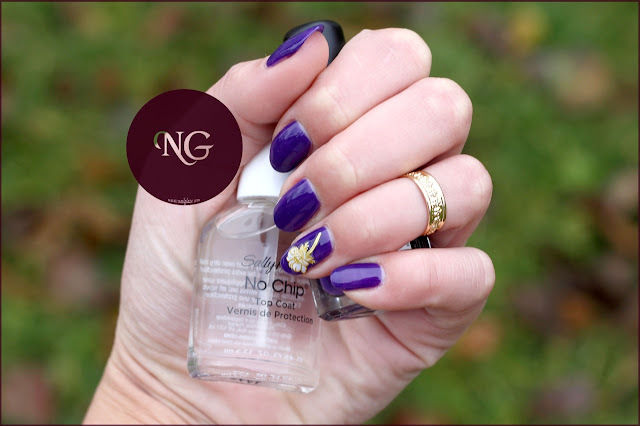 To keep my manicure intact for a longer time, I have applied the Sally Hansen No Chip Acrylic Top Coat. To be honest, I am not that excited about the Top Coat yet. It made the nail polish crack and that is not a nice thing to see. I will give it a second chance and get back to you with a well formed opinion. 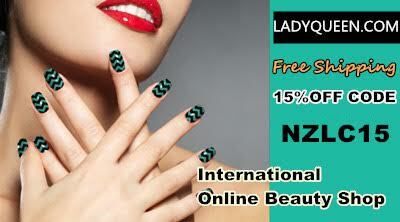 I also got a 15% off code from Lady Queen, that you can use any time you want. If the code get's used for 10 times, I will be hosting a giveaway on the blog, sponsored by Lady Queen!